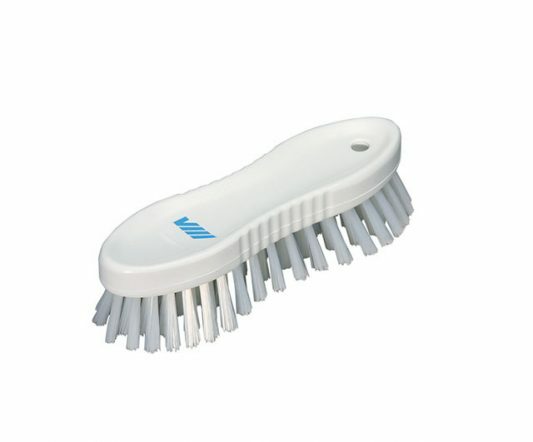 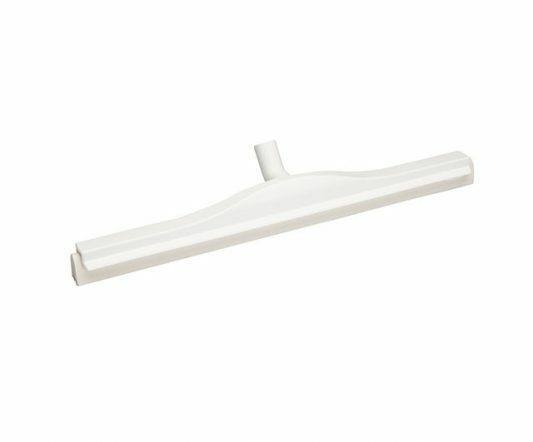 The Ultra-hygienic Squeegee combines optimum hygiene with effective water removal from walls, floors and table surfaces. 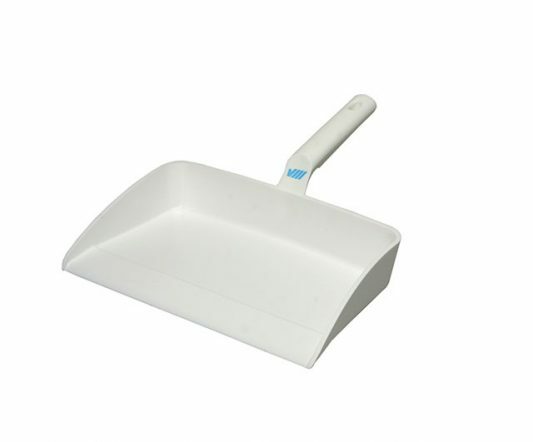 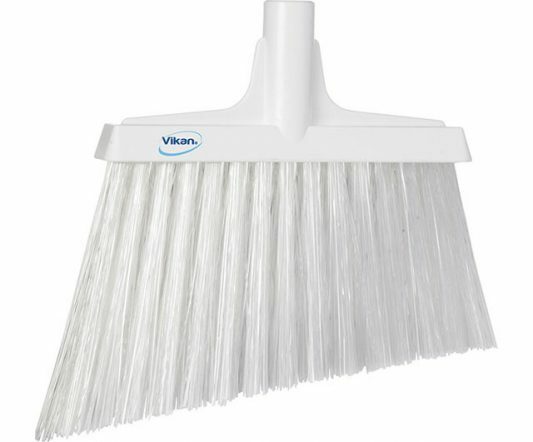 The angled blade of the squeegee removes water from corners and other difficult to reach areas. 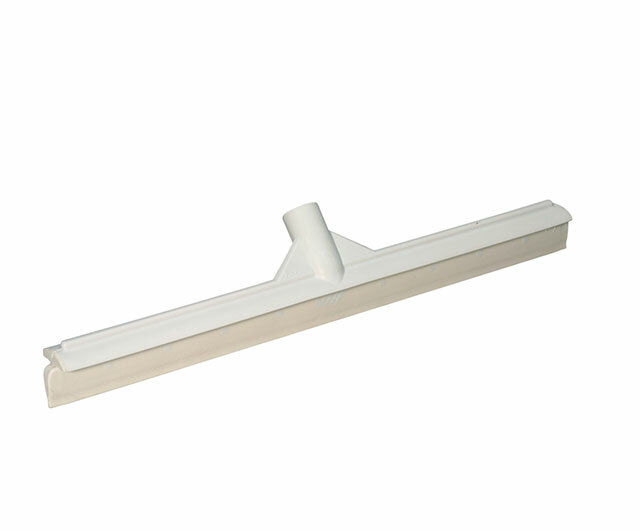 The splash guard of the squeegee ensures that liquid does not splash onto a dried surface.